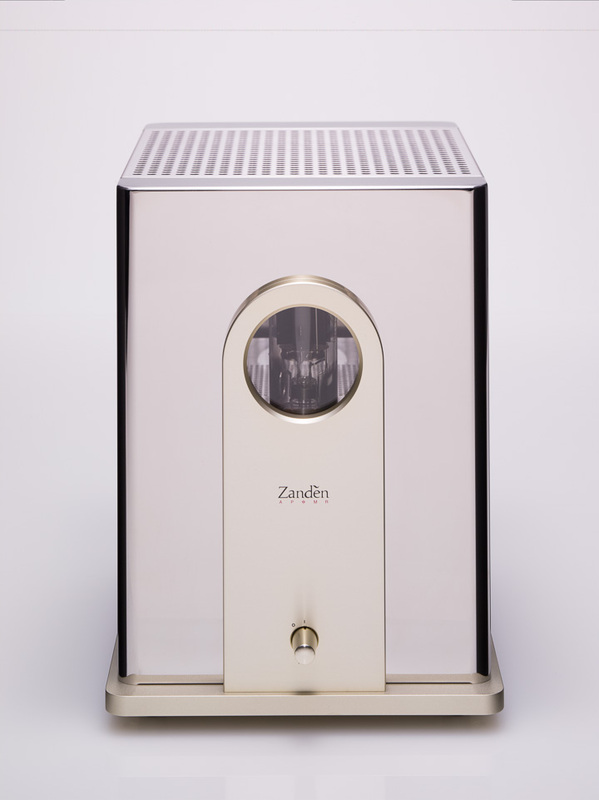 Zanden Audio Systems remarkable line of valve-oriented electronics are not exactly unknown to us at Hi-Fi+. In fact, since 1999, we’ve tested 14 products from the brand in total. However, the combined effect of the latest MkII iterations of the Model 3000 line preamplifier and Model 9600 mono power amplifiers was so powerful, it took two goes to review them! They deliver a performance that sets a standard few even know exists. 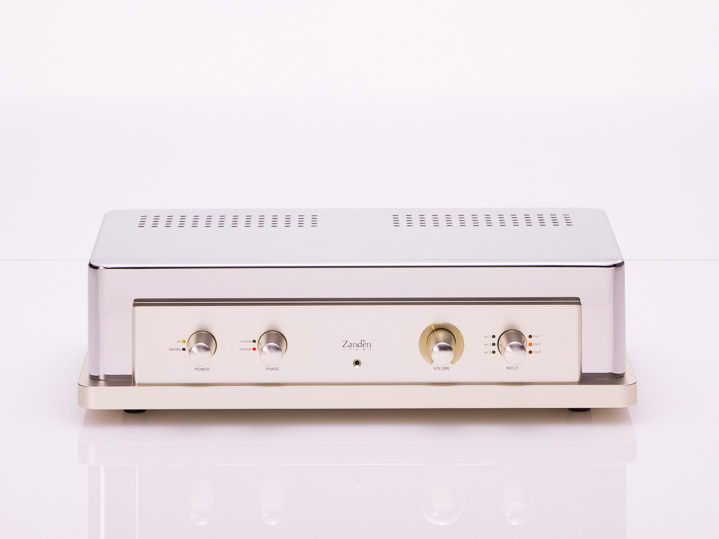 The valve line preamplifier and 100W mono valve power amplifiers follow the same basic (and unique to Zanden) circuits they did when first launched a quarter of a century ago, but honed to an ever finer edge. When we tested the Zanden pairing, we thought that, “this is the sort of system that focuses your attention on the music in a way that so few other systems can. It’s not only about the soundstage properties (which are both uppermost and superb), and not only about the richness and warmth of the sound, it’s the way music – even music you know so very well – mesmerises and captivates you.” That ability to hold you enthralled is what really won us over about the Zanden system. It doesn’t just play music well, or invite you to play more music; it makes your music come to life in a way so many claim and so few deliver.